A Facebook scam from 2 years ago has resurfaced, that attempts to get users to click on a fake video of a girl in a bikini. There is no video, and the link instead will spam your friends with the same message, and attempt to get you to complete a commercial survey. When a user clicks the link, they will be asked to share the story and complete a survey before they can see the video. The scammers make money by collecting royalties every time a survey is completed. You can assume that any similar sounding link will be the same. This type of ‘clickbait’ spam, headlines or images that entice users to click is often successful. Unfortunately some legitimate stories shared on Facebook use similar tactics to scammers, like the hugely popular Upworthy links. It’s important users keep their wits about them before blindly clicking a link apparently shared by a friend. A good rule of thumb would be ‘never click on stories about girls in bikinis’, but it seems plenty of people just can’t resist. As we see these scams go round and round on Facebook, it might be time for the social network to look more closely about how to stop them in their tracks. 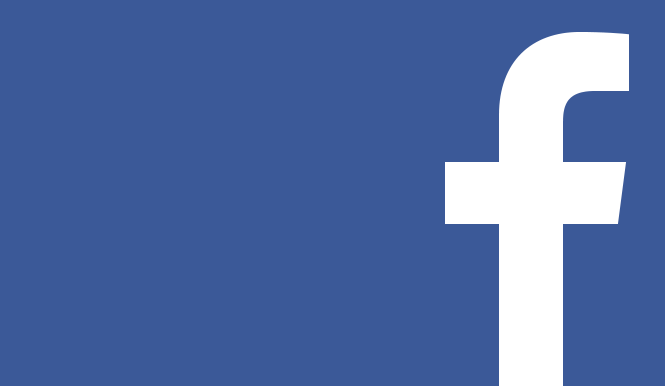 Are private messages from 2010 and earlier visible on your Facebook wall? Can anyone see my Facebook posts if friends comment on them?